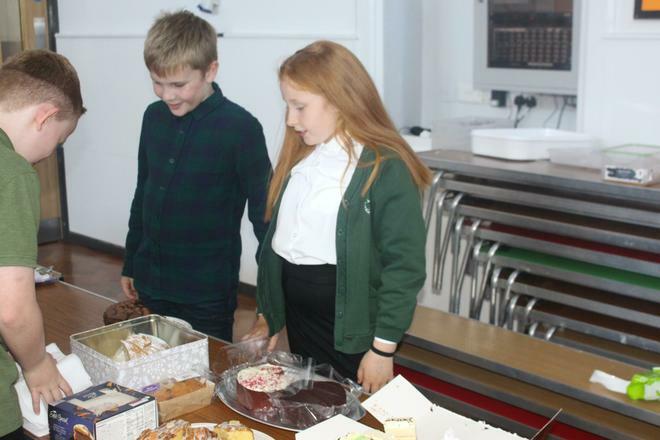 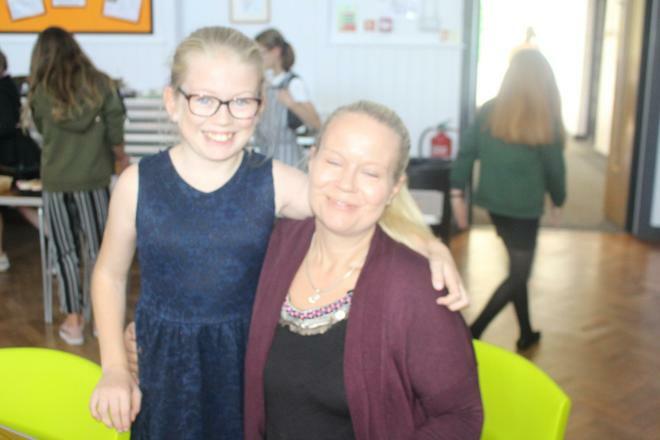 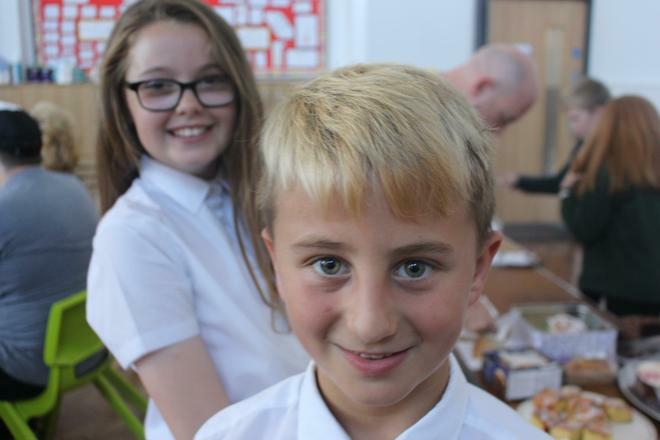 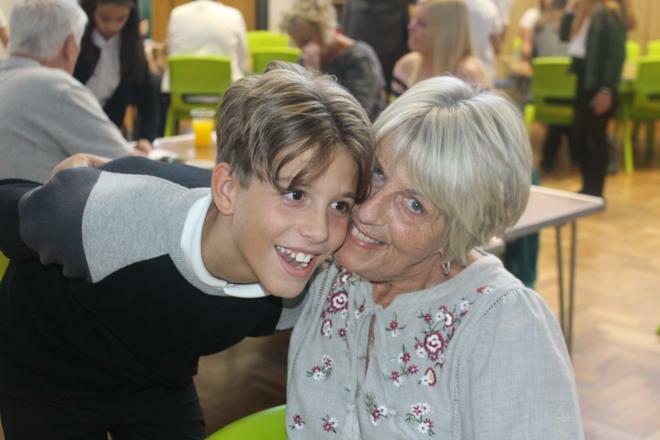 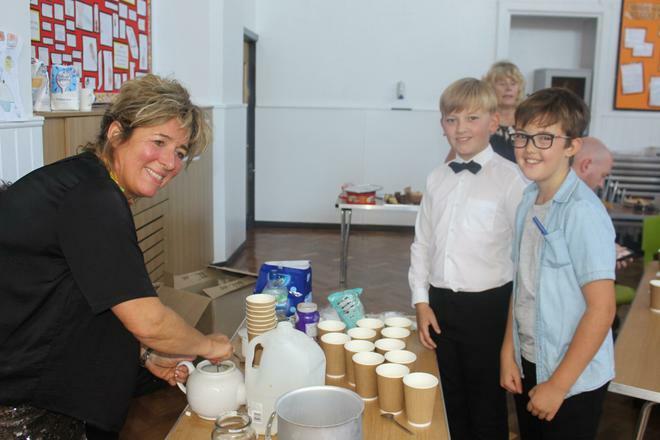 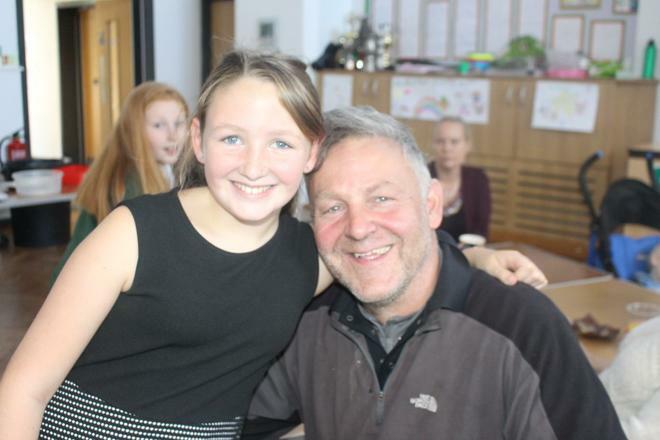 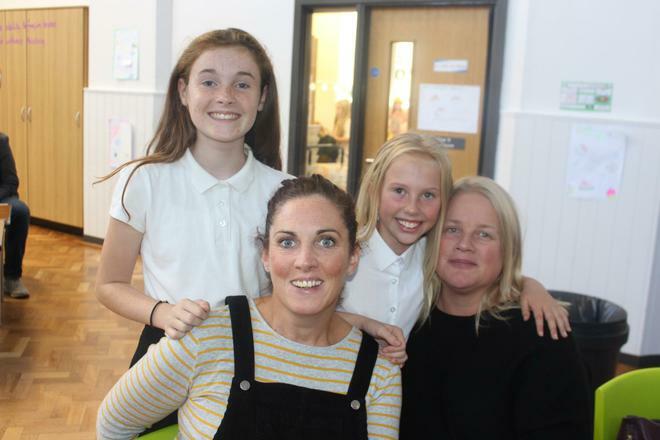 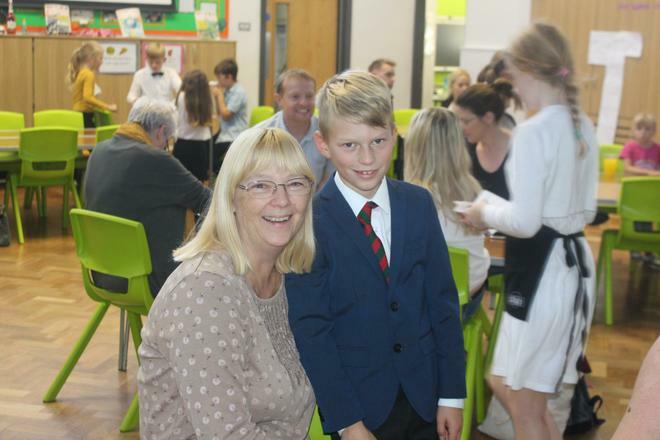 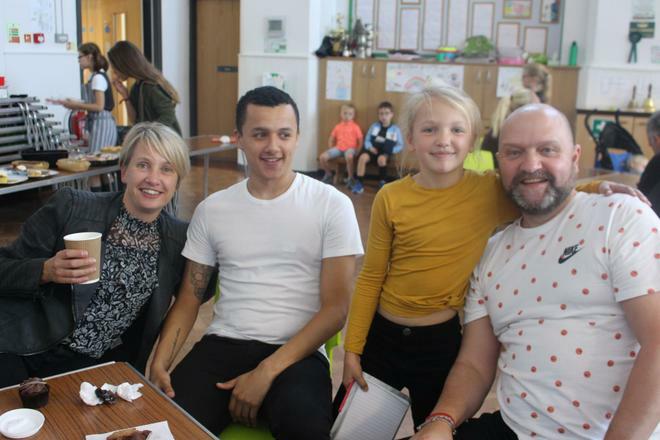 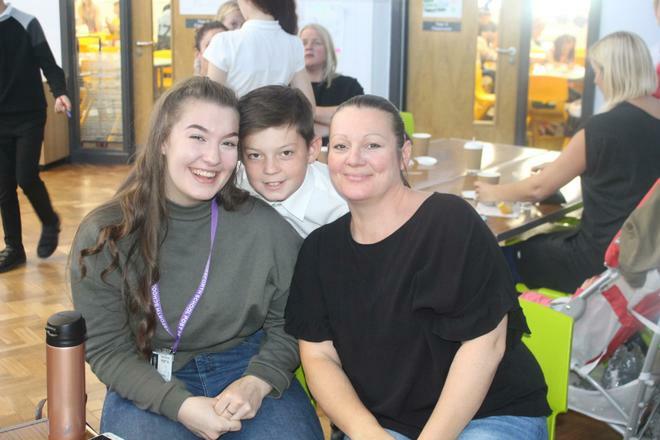 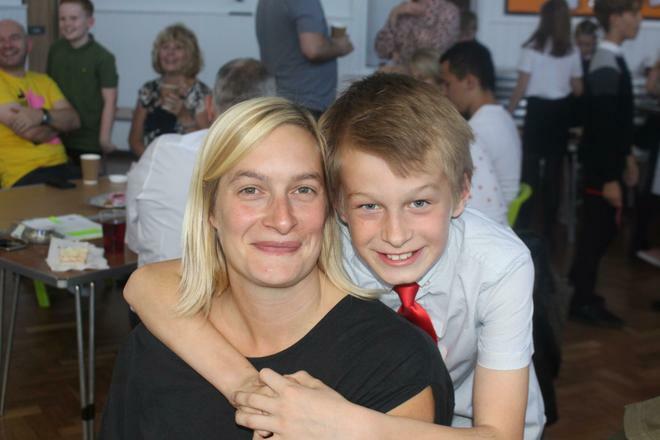 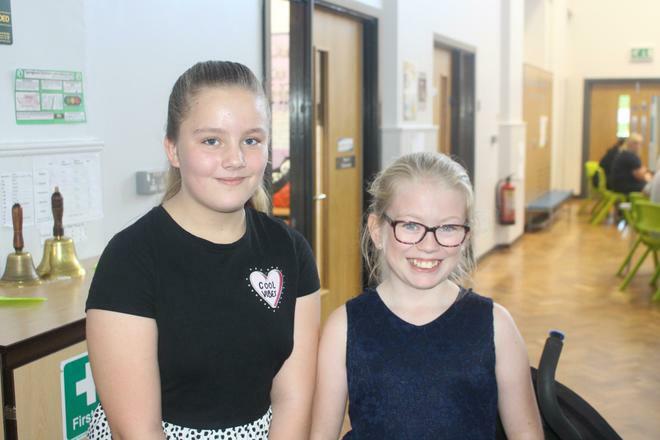 On Friday 28th September Year 6 ran our annual giant coffee morning/afternoon in order to raise money for Macmillan, a charity, which does amazing work supporting people with cancer and their families throughout their treatment and beyond. 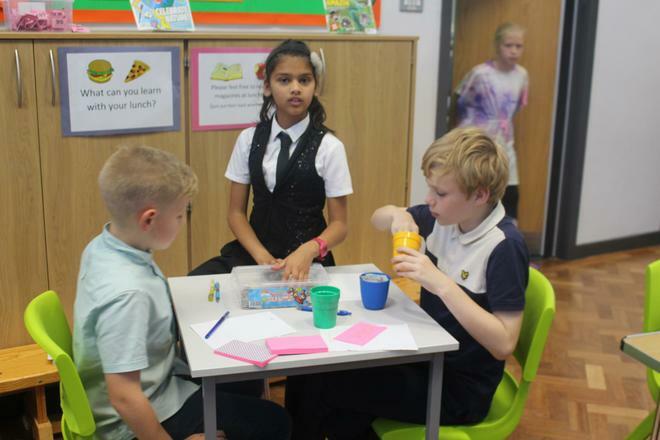 The Year 6 children did a fabulous job; they all worked really hard and looked after their customers extremely well, even providing entertainment. 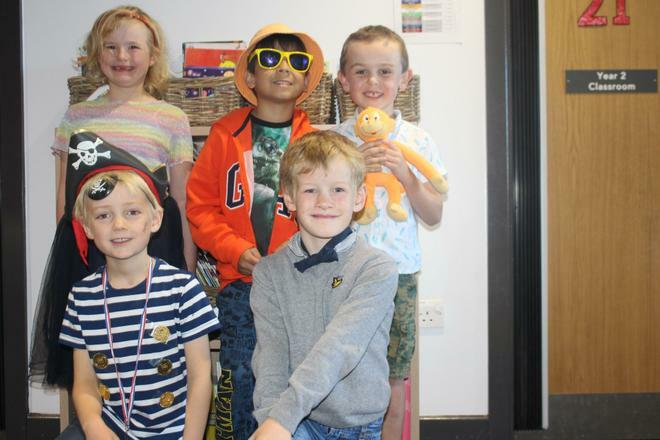 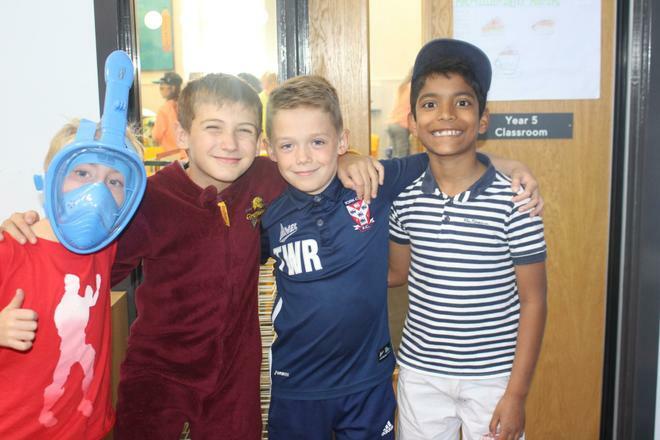 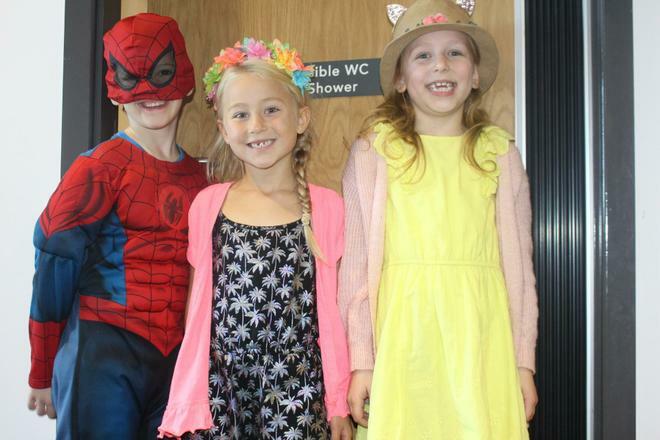 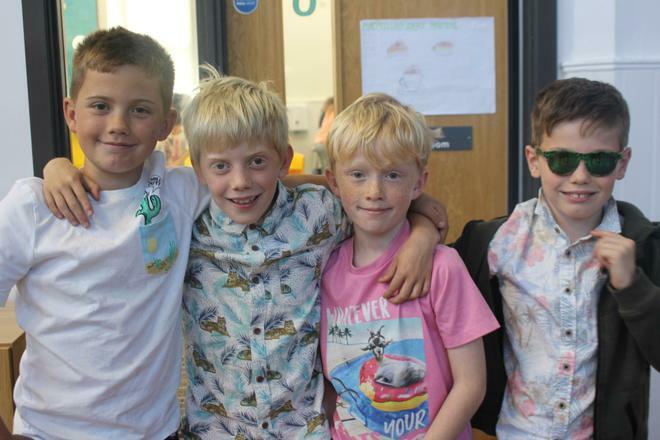 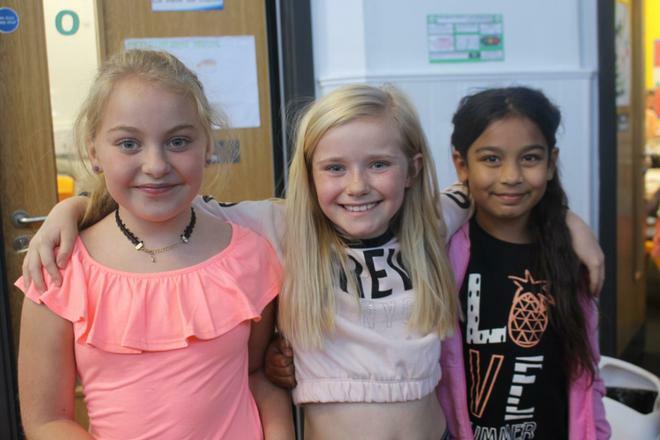 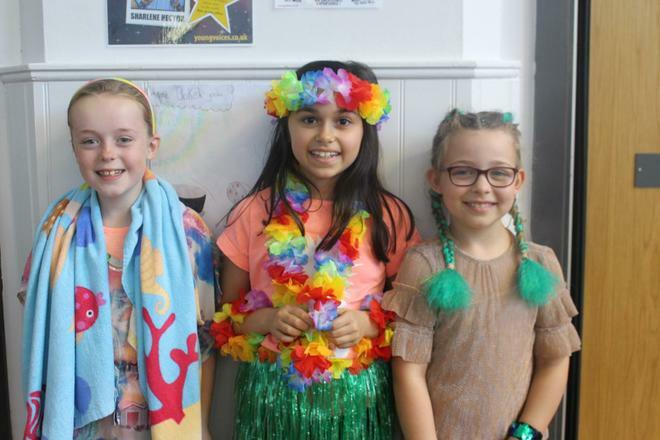 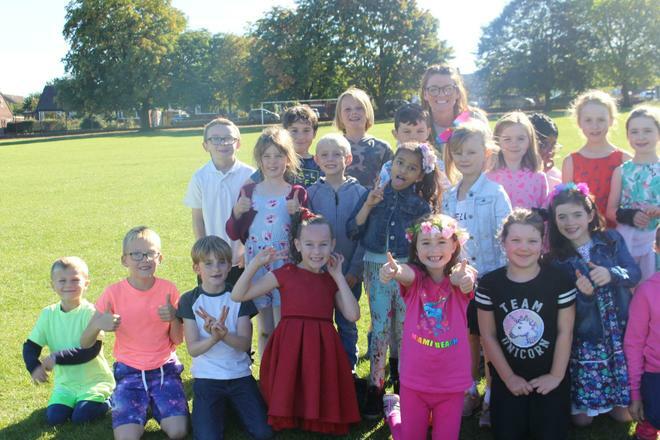 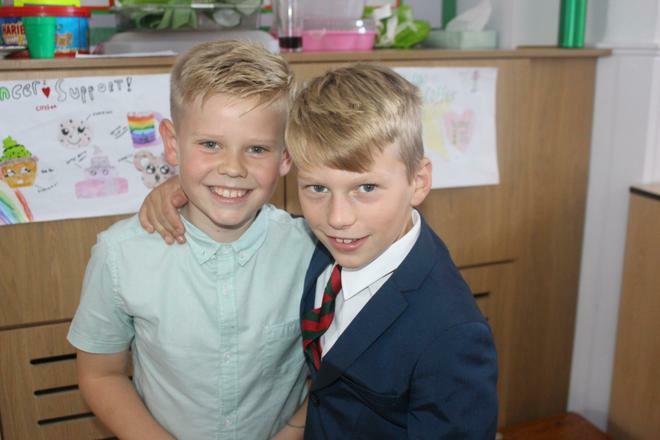 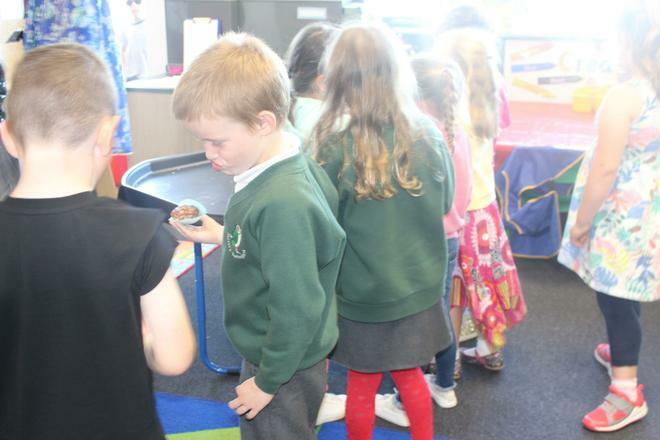 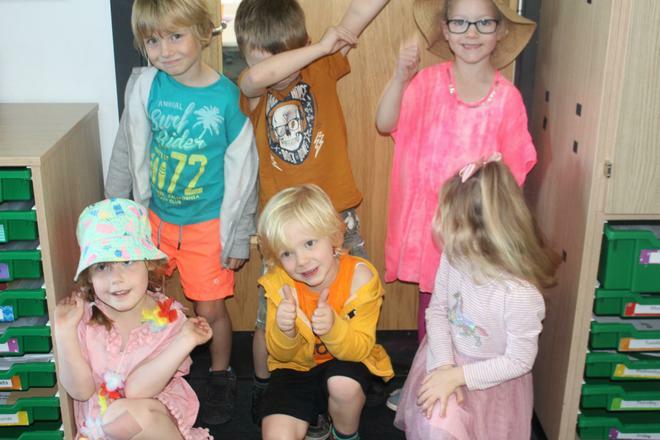 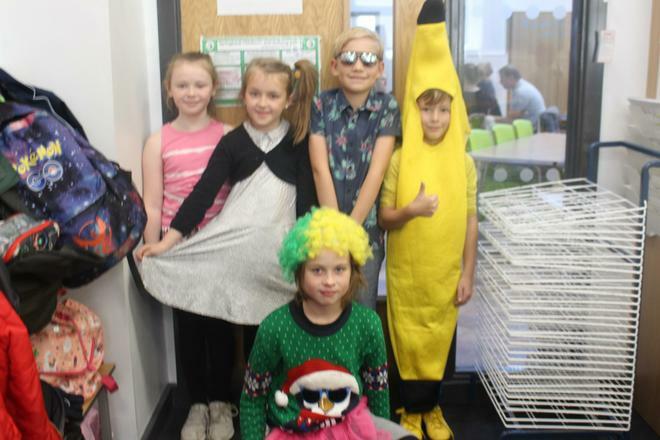 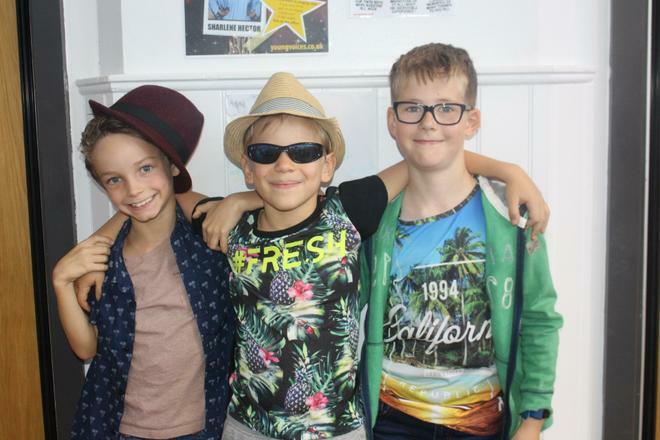 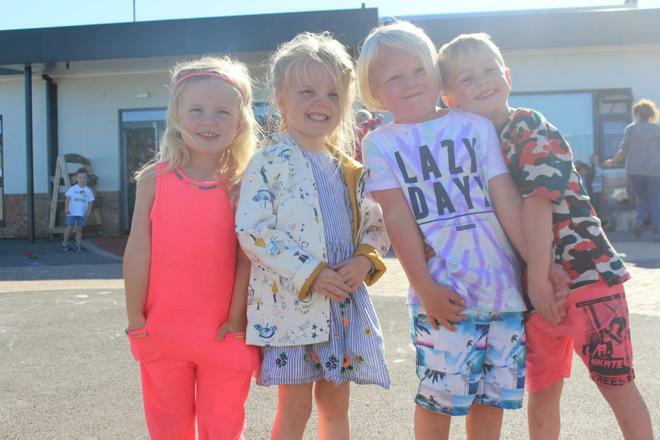 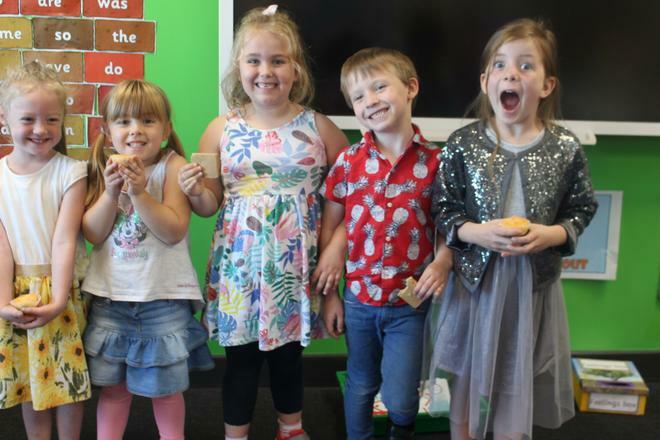 The rest of the school enjoyed wearing their ‘beach disco’ clothes for the day, having a little disco in their classrooms and eating buns they bought. 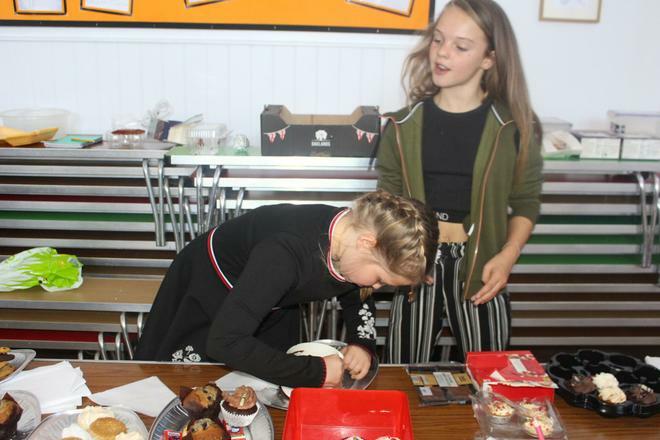 The total money raised was £658.04! 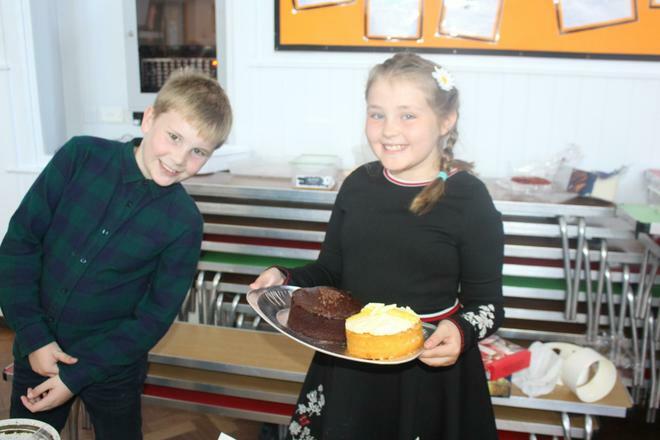 A big thank you to everyone who supported us with this event.